CCJ: A Rocking Weekend of Racketball! CCJ: A living Eden preserved for future generations. The urbanisation to the north of Johannesburg seems to gather pace with each passing day. The old farmlands of Rivonia and Lonehill have long ago been engulfed by the inexorable spread of residential and commercial developments. A sad consequence is the inevitable displacement of natural flora and fauna. Not that long ago there were sweeping grasslands interspersed with stands of trees and bushes of variable size supporting a diverse variety of birds, small animals, insects and an impressive variety of flowers. Fortunately, a small area of land has been preserved in an almost pristine state and continues to support the original flora and fauna to this day. It is an area within the grounds of The Country Club Johannesburg (Woodmead) referred to as Wilds East and Wilds West. The Club’s Environment Committee regularly hosts walks for Club members on its environment trail. 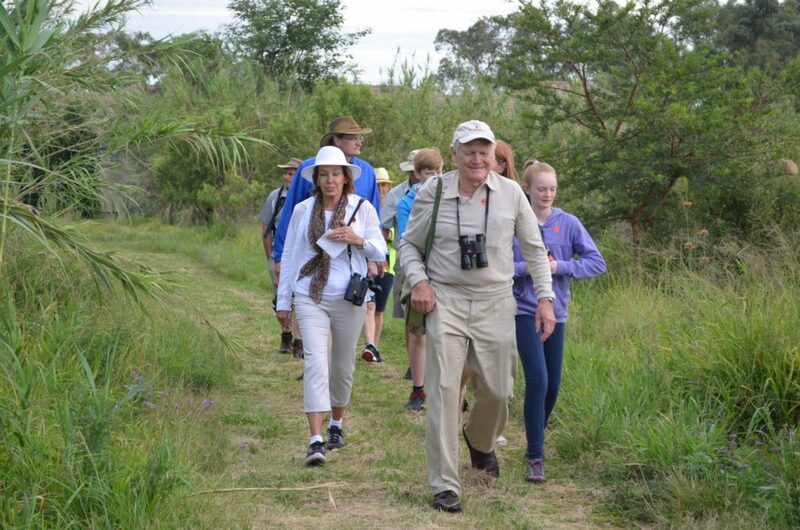 The trail has 24 designated sites showcasing the flora, fauna and geology of the region where one can observe and study featuring the habitat as it was before any development took place. There are hedgehogs, mongoose (white-tailed and slender), spotted genet, scrub hares and tortoises. Bird life is abundant with over 200 species on the Club’s bird list (the Club’s bird walks regularly have confirmed sightings of between 80 and 90 species in a single morning). 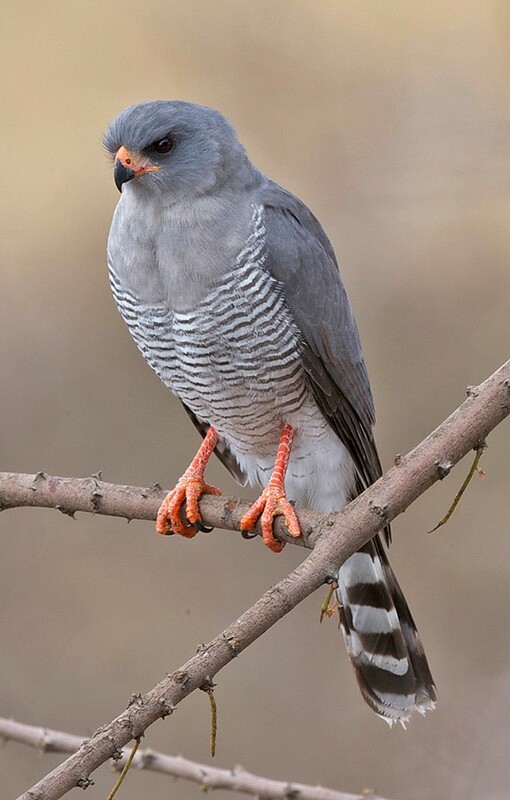 Sightings have included Fish Eagles, Spoonbills, Kingfishers (Giant, Pied, Malachite, Woodlands and Brown-hooded); raptors such as Sparrowhawks (Ovambo, Little and Black), Long-crested eagles, Steppe buzzards, and African Harrier hawks. Indigenous trees include: White stinkwood, Buffalo thorn, Sweet thorn, Paperback thorn, Firethorn crowberry, Common wildpear, Blue guarri, Wild Olive, Velvet rock-alder…too many to list. Fritz van Oudtshoorn, author of Guide to Grasses of Southern Africa identified 39 species of grass on the estate. There is a strong possibility that more grass species may occur on the estate. 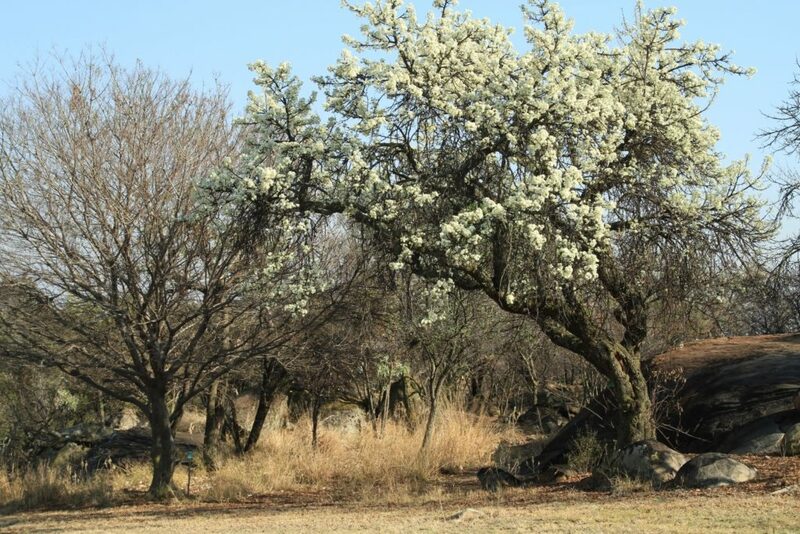 The highly threatened Egoli Granite Grasslands occur only in Gauteng and CCJ is one of the rare pieces of land on which these grasslands continue to exist today. There is also the fascinating geology and topography discussed in fascinating presentations by Dr Richard Viljoen, a respected Geologist and member of the Club: Richard explains that the Club grounds lie on an ancient granite dome known as the Johannesburg Granite Dome. On Wilds East and Wilds West, domical granite platforms are visible upon which clusters of boulders form castle koppies. These granites formed between 3.34billion and 3.12 billion years ago and represent some of the oldest rocks on the planet. Wilds East and Wilds West is so rich in biodiversity that the Club produced a 60 page Field Guide for its members. The Guide contains detailed information on the Club’s geology, topography, fauna and flora. Fortunately, this prestine environment is in good hands. The Club regularly seeks expert advice on matters such as controlled burns, erosion control and responsible removal of invasive vegetation. This is indeed a very special place to be enjoyed by future generations.